We would like to welcome all potential sponsors to the Anime North Texas (“ANT”) family. 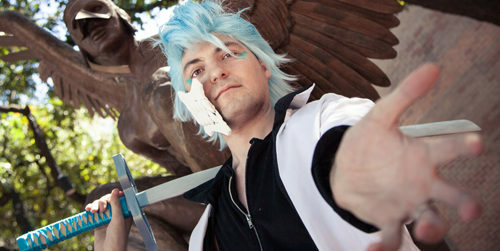 Held annually in the Dallas/Forth Worth area, Anime North Texas seeks to promote Asian culture through traditional and contemporary media over the period of three days during mid-winter. Featuring a variety of exhibits and activities, Anime North Texas continues to make cultural strides in the way of animation, comics, gaming, dance, cultural displays, performances, and costuming. You can be involved by sponsoring rooms or events, purchasing advertising, or even donating items. In return, Anime North Texas is willing to advertise for you at the convention, on our website, throughout social media, or even in our program guide. We could offer a number of passes as well as other incentives during the event. For more information feel free to use the form on this page to reach out to us.